I am honored that I have been invited to give the keynote presentation at the “16th Annual World Congress on Pediatrics” which is scheduled to be held during March 21-22, 2018 in New York, USA on Pediatric Palliative and End of Life Care. Building on the success of the preceding meetings, the Conference will feature a highly interactive and multidisciplinary Program including initiatives to address the entire patient-physician pathway and to look beyond the scientific topics alone. The world is becoming increasingly vulnerable to pediatric health challenges and risks for various pediatrics diseases and the conference provides a unique opportunity for Academic leaders, Pediatricians and, Physicians as well as for experts and scholars of higher education from all over the world to share novel ideas on crucial issues and trends in the area of Pediatrics. 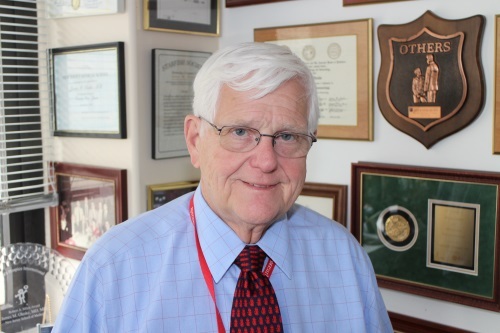 From prevention through optimal care and, finally, to targeted treatment modes and rehabilitation the whole range of pediatrics disease will be presented with world-class faculty, researchers, and mentors as well as healthcare clinical professionals. The Conference has been designed to provide an overview of the latest research developments in the field of pediatrics. The major goal will be to disseminate the recent and advanced knowledge in the area of pediatrics and pediatrics diseases. The Conference will provide enough space for discussion, meetings and workshops in order to allow a close contact between speakers and visitors. 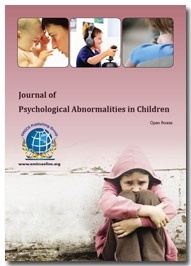 Many distinguished pediatricians, physicians and scientists will take part in this Conference. 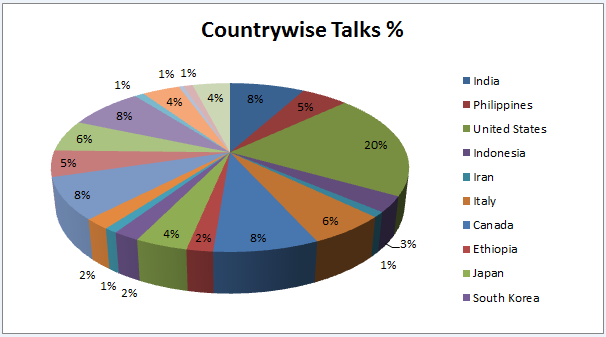 Speeches will be presented in the form of plenary sessions, key note sessions, special lectures and posters. The Conference will provide the ideal forum to stimulate ideas and establish collaborations. I do hope that you will enjoy the Conference and that your interaction with your colleagues from all over the world will stimulate a creative exchange of ideas and will be personally rewarding. I also hope and trust that you will enjoy your visit to the exciting city of USA. 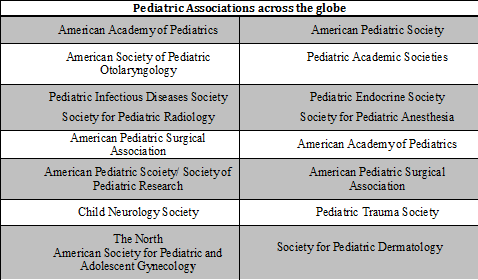 With the amalgamation of peerless speakers of Pediatrics 2017 Conference Series llc LTD is privileged to announce its “16th Annual World Congress on Pediatrics” which will be held during March 21-22, 2018 in New York, USA. We cordially welcome all the eminent researchers, students and delegates to take part in this upcoming pediatric congress to witness invaluable scientific discussions and contribute to the future innovations in the field of Pediatrics. Pediatrics 2018 conference will focus on the latest and exciting innovations in all the areas of Pediatrics research. This year’s annual congress highlights the theme, “Connecting Global leaders in Pediatrics and Health Care” which reflects the innovative progress in Pediatric disease research. The conference includes child health care workshops, symposiums, special keynote sessions conducted by eminent and renowned speakers who excel in the field of pediatrics which include the topics pediatric immunology, pediatric hematology and oncology, pediatric allergy, pediatric cardiology, pediatric neurology, pediatric psychology, pediatric emergencies etc. This International Pediatric Conference also encourages the active participation of young student researchers as we are hosting Poster Award Competition and Young research Forum at the conference venue. The United States alone, more than 9,000 children die every year while more than 225,000 children are being hospitalized annually. Reports state that almost 9 million children are treated for their injuries in hospital emergency departments every year. 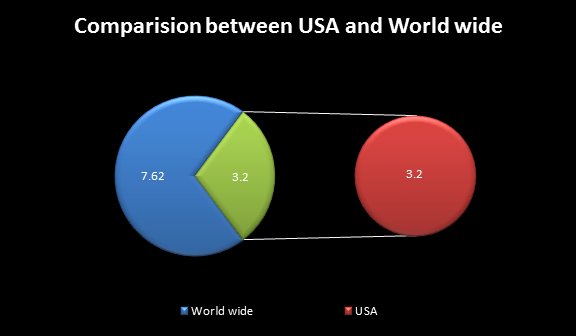 The global pediatric healthcare market touches around $81.0 billion. 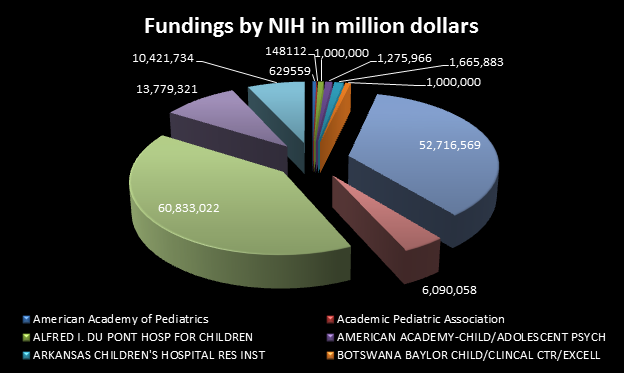 Pediatric associations are being funded annually about $629,559 million to $669,841 million for pediatric research. Reflecting this imperative, Conference Series llc LTD believes that professionally-oriented education in pediatric medicine is essential in the training of clinicians and academicians and organizes Pediatric conference in NYC, USA this time which will provide the future leadership in this key area for global health. 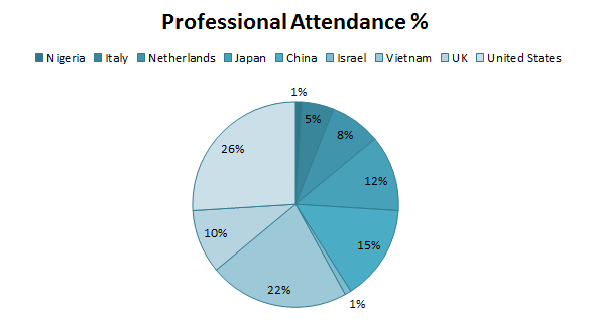 Conference Series llc LTD organizes a series of 1000+ Global Events inclusive of 300+ Conferences, 500+ Upcoming and Previous Symposiums and Workshops in USA, Europe & Asia with support from 1000 more scientific societies and publishes 700+ Open access journals which contains over 30000 eminent personalities, reputed scientists as editorial board members. Conference Series llc LTD invites all the participants from all over the world to attend '16th Annual World Congress on Pediatrics during March 21-22, 2018 in NewYork, USA which includes prompt keynote presentations, Oral talks, Poster presentations and Exhibitions. 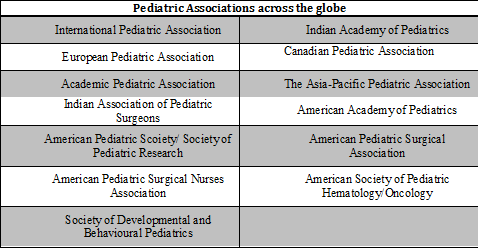 Pediatrics 2018 is a global platform to discuss and learn about Pediatrics and their health, Neonatal Intensive Care, Pediatric Immunology, Pediatric Infectious Diseases, Pediatric Oncology, Pediatric Hematology, Pediatric Allergy, Pediatric Pulmonology, Pediatric Cardiology, Pediatric Neurology, Pediatric Endocrinology, Pediatric Gastroenterology, Pediatric Urology, Pediatric Psychology, Pediatric Surgery, Pediatric Emergencies etc. Pediatrics 2018 welcomes scientists, practitioners, industrial delegates and exhibitors from all over the world to New York, USA. We are delighted to invite you all to attend and register for the “16th Annual World Congress on Pediatrics (Pediatrics 2018)” which is going to be held during March 21-22, 2018 in New York, USA. The organizing committee is gearing up for an exciting and informative conference program including plenary lectures, symposia, workshops on a variety of topics, poster presentations and various programs for participants from all over the world. We invite you to join us at the Pediatrics 2018, where you will be sure to have a meaningful experience with scholars from around the world. All members of the Pediatrics 2018 organizing committee look forward to meeting you in New York, USA. Global burden of pediatric mortality is increasing drastically every year. WHO estimates that 8.8 million deaths occur annually among infants and children < 5 years of age. 3.8 million in the first 30 days of life 36% of neonatal deaths due to infectious diseases. Nearly 9 million children under five die every year. Reflecting this imperative, we believe that professionally-oriented education in to cure pediatric diseases is essential in the training of clinicians and clinical academics who will provide the future leadership in this key area for global health. Pediatrics-2018 aims to bring together leading academic scientists, researchers and research scholars to exchange and share their experiences and research results about all aspects of Pediatrics. It also provides the chance for researchers, practitioners and educators to present and discuss the most recent innovations, trends, and concerns, practical challenges encountered and the solutions adopted in the fields of Pediatrics. Pediatrics 2018 is an international platform for presenting research about diagnosis, prevention and management of pediatric diseases, exchanging ideas about it and thus, contributes to the dissemination of knowledge in pediatrics for the benefit of both the academia and business. This event brings together Pediatric surgeons, neonatologists, child specialists and all the eminent researchers and experts in the field of Pediatric medicine to explore the advancements in the prevention and management of pediatric diseases. We bring together industrial executives, Pediatric Pharma and Health care sectors making the conference a perfect platform to network, share views and knowledge through interactive discussions. It is being acknowledged that the leading problem for infants and children in New York was birth defects; prematurity/low birth weight; sudden infant death syndrome; maternal complications of pregnancy and respiratory distress syndrome. 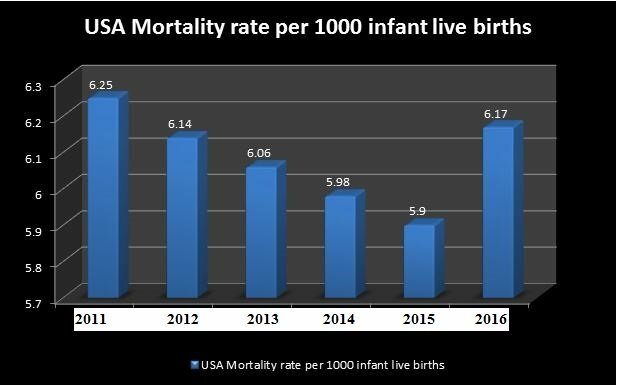 In New York during 2010-2016 (average), 82 infants died before reaching their first birthday, an infant mortality rate of 6.2 per 1,000 live births. 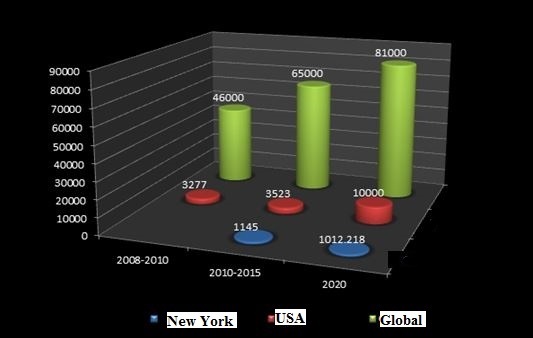 In New York in 2011, the rate of perinatal mortality was 4.3 per 1,000 live births and fetal deaths which have reached to 7.0 per 1,000 infant births by the year 2015. Reflecting this imperative Pediatrics 2018 aims to educate pediatricians and achieve the goal of reducing infant mortality rate. Pediatric research includes a number of specialties like pediatric cardiology, pediatric allergy, pediatric dermatology, pediatric oncology, pediatric surgery and many more. 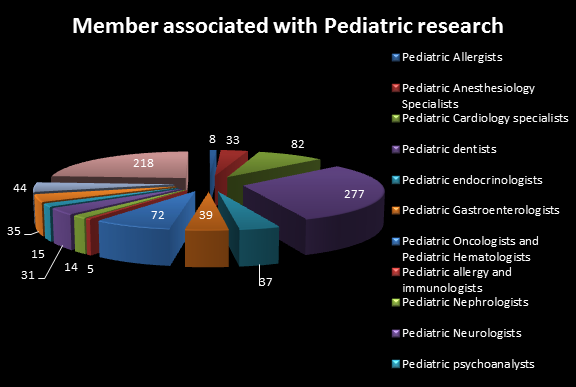 Every pediatric specialty conducts research related to their respective topic to improve child health care. 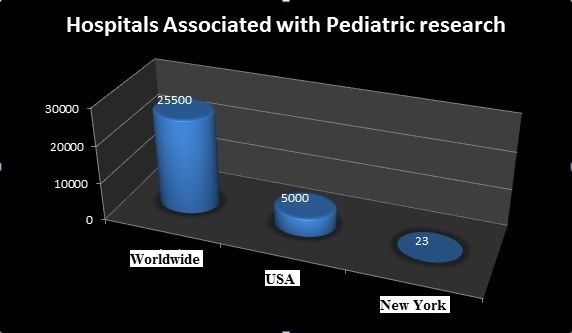 In New York alone there are approximately around 577 pediatricians. Different pediatric associations in New York, USA and across the globe are conducting research studies to improve the child health and decrease the infant mortality rate. It being acknowledged that the infant mortality rate is being increased due to various infectious diseases. 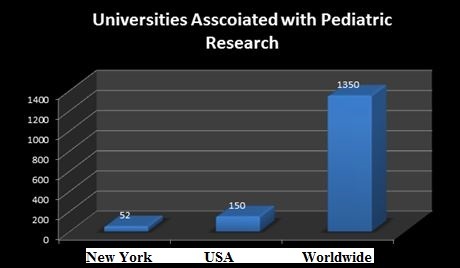 According to the records in New York the market value on pediatric research is $1145.515 million. 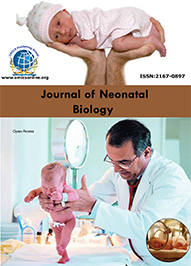 As the number of infant deaths increasing the market growth on pediatric research is also increasing yearly. 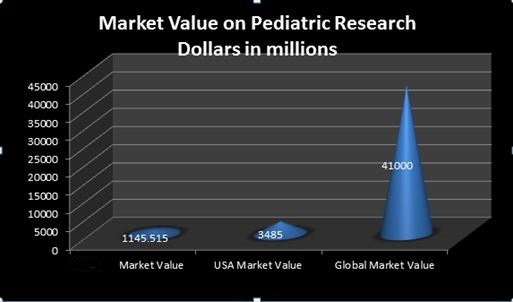 In year 2013-2016 it is being acknowledged that the market value on pediatric research globally was $67 billion. The estimated market value in the future on pediatric research is $88 billion.